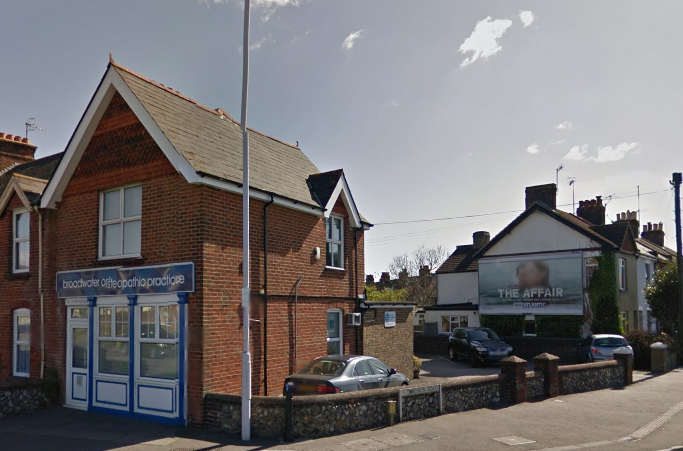 Chiropodist Sue Potten qualified in 2001 from the Open College of British Chiropody and Podiatry, Maidenhead and is registered with the Health Practice Council. Sue is also trained in reflexology, hot stone reflexology and hot stone facial reflexology. Sue feels that the lifestyle, medical conditions and environment of the patient is extremely important, and this leads to appreciating their individual chiropody needs. Her goal is to work with the client to achieve comfort and relief from pain. One of Sue’s chosen areas of particular interest is in treating fungal nail conditions, using skills such as the “wilde pedique” technique of prosthetic nails, with deflective padding to relieve painful areas by gentle palliative methods, helping to resolve foot problems overall. Sue is also experienced in making custom made orthotic prescriptions and offers a range of solutions for all budgets and needs. Sue is keen to advise and help with your foot issues and will do all she can to put the spring back in your step!